Lightning Books has acquired UK rights to The Imaginary Lives of James Pōneke, the second novel by the award-winning New Zealand writer Tina Makereti. First published in New Zealand in 2018, and longlisted for the Ockham New Zealand Book Awards, the country’s biggest literary prize, this powerful historical novel tells the story of the orphaned son of a Māori chief who ends up exhibited as a curiosity in Victorian London. Loosely based on a true story, and meticulously researched, it explores identity, cultural collision and colonial attitudes to race, as well as presenting an arresting vision of 19th-century England from an outsider’s point of view. 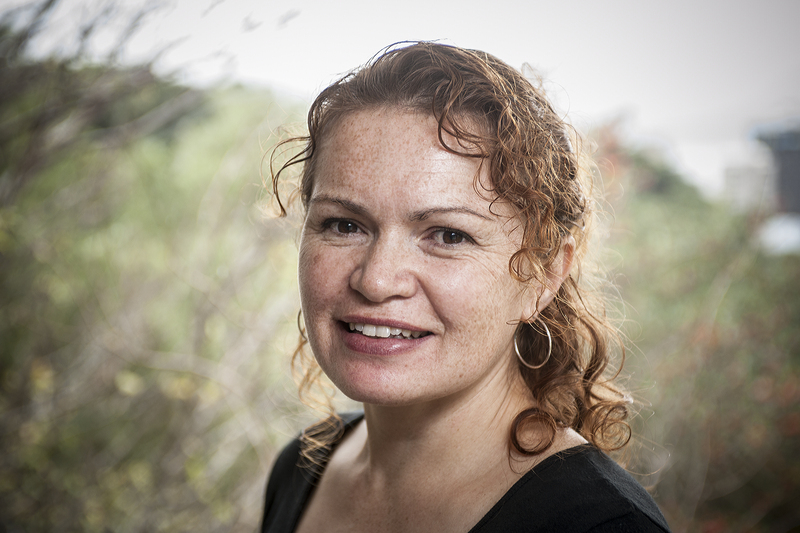 Tina Makereti is one of New Zealand’s leading Māori writers. Her first collection of stories, Once Upon a Time in Aotearoa, won the inaugural Fiction Award at Nga Kupu Ora, the Māori Book Awards, in 2011. 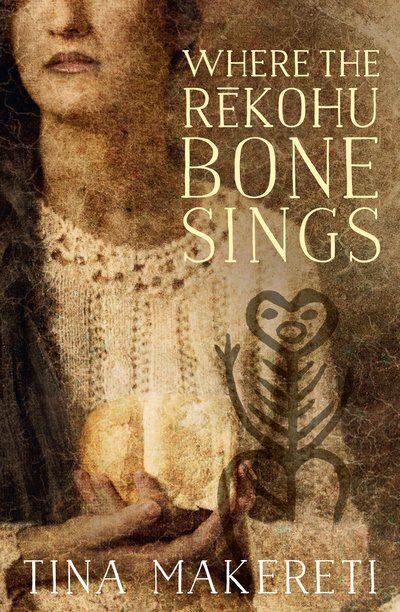 Her debut novel, Where the Rēkohu Bone Sings, won the same award in 2014, and was longlisted for the Dublin Literary Award. In 2016 she won the Commonwealth Short Story Prize (Pacific Region) for her story, 'Black Milk'. 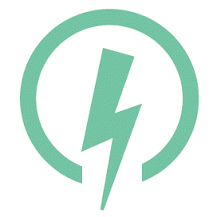 Lightning Books will publish The Imaginary Lives of James Pōneke in August 2019, coinciding with Makereti’s appearance at the Edinburgh International Book Festival.